The life of a double-0 agent is hard. 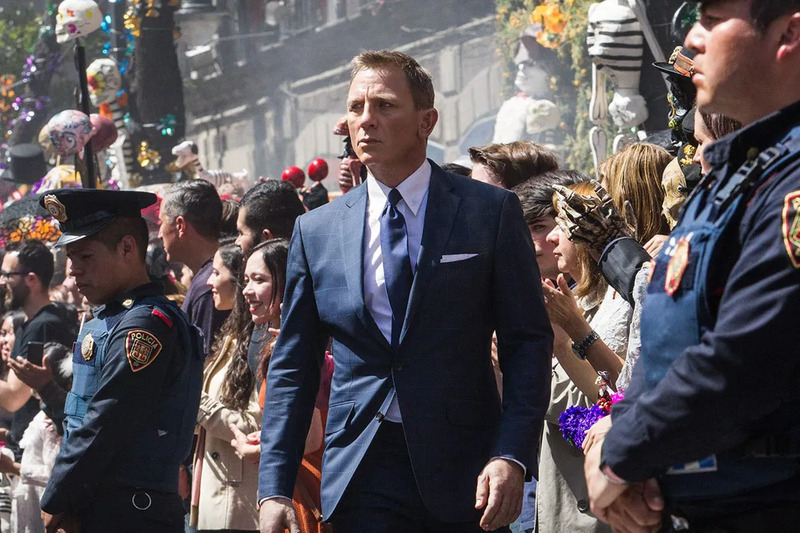 Experts agree that James Bond probably should have died by now and one doctor even argued that Bond should have been dead within the first seven minutes of Skyfall. But what about the actors playing Bond? Well it turns out that just being in the movie can shorten your life expectancy considerably. Brosnan himself wasn’t immune to injury either. While filming Tomorrow Never Dies, Pierce Brosnan was accidentally hit by bullet fragments. During the filming of his second Bond movie, Daniel Craig accidentally cut off the tip of his finger. It wouldn’t be the last time Craig was injured. While filming Spectre, Craig sprained his knee and had to have emergency surgery. Sorry to hear Daniel Craig has sprained his knee on set #Spectre. Being 007 is not without its hazards. I’m available to step in if needed. While filming a scene in Thunderball where enemy agents crashes into the ocean, two stunt doubles nearly drowned when they accidentally disconnected both of their oxygen lines. Luckily, both actors were fine. Unfortunately, not everyone was as lucky though. John Jordan, a cameraman for the 1967 Sean Connery movie You Only Live Twice, lost his leg. While filming a helicopter scene, Jordan’s leg became caught in the helicopter blade and he later had the limb amputated. Not to let something like that discourage him, Jordan returned to work on the Bond franchise for On Her Majesty’s Secret Service. Harold Sakata is best remembered for playing the henchman Oddjob (stylish hat model and everyone’s least favorite Goldeneye character). 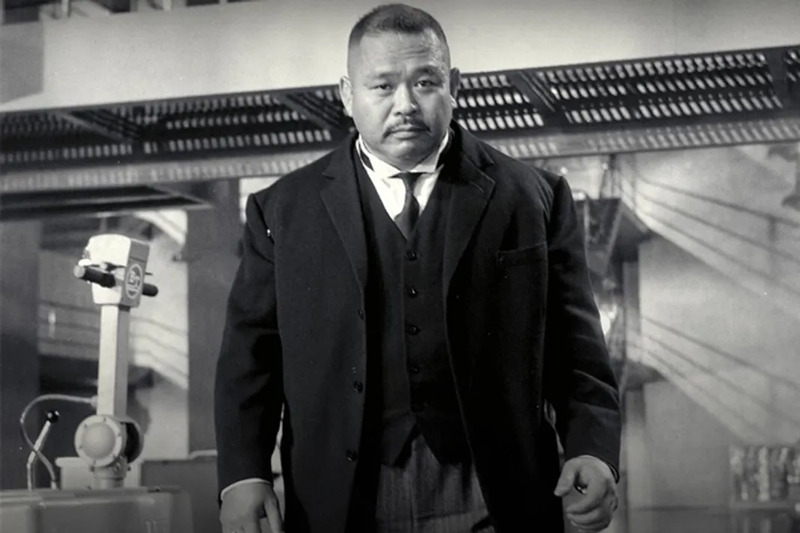 While filming Oddjob’s death scene at Fort Knox, Sakata badly burned his hand, but continued to act through the pain and even finished the scene. In For Your Eyes Only, there’s a scene where James Bond and Melina Havelock are dragged across the ocean floor. Both stunt doubles for this shot suffered cuts and lacerations from their backs being scraped against the coral reef. Later, while filming a high-speed bobsled chase, the four-man bobsled came out of the run at the wrong time, hitting a tree, and killing stuntman Paolo Rigon.